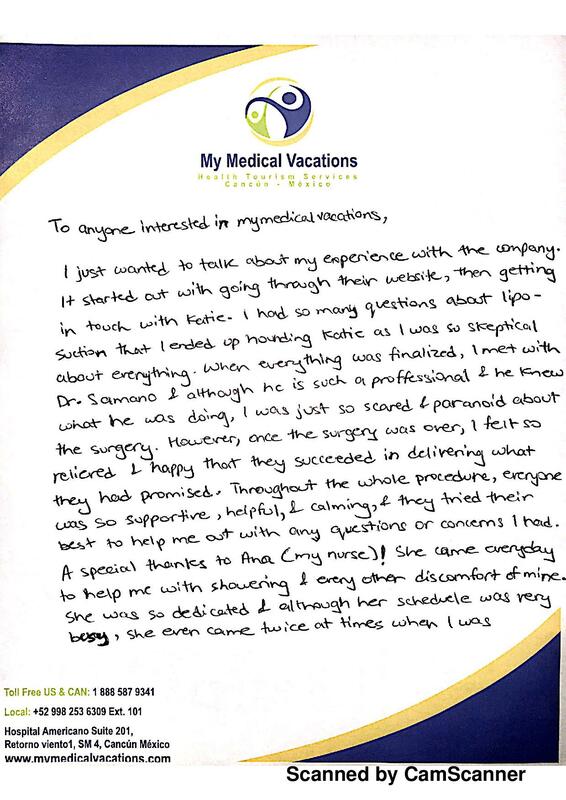 Home / Medical Tourism Testimonials / FULL BODY LIPOSCULPTURE TESTIMONIAL FROM EDMONTON, ALBERTA. FULL BODY LIPOSCULPTURE TESTIMONIAL FROM EDMONTON, ALBERTA. 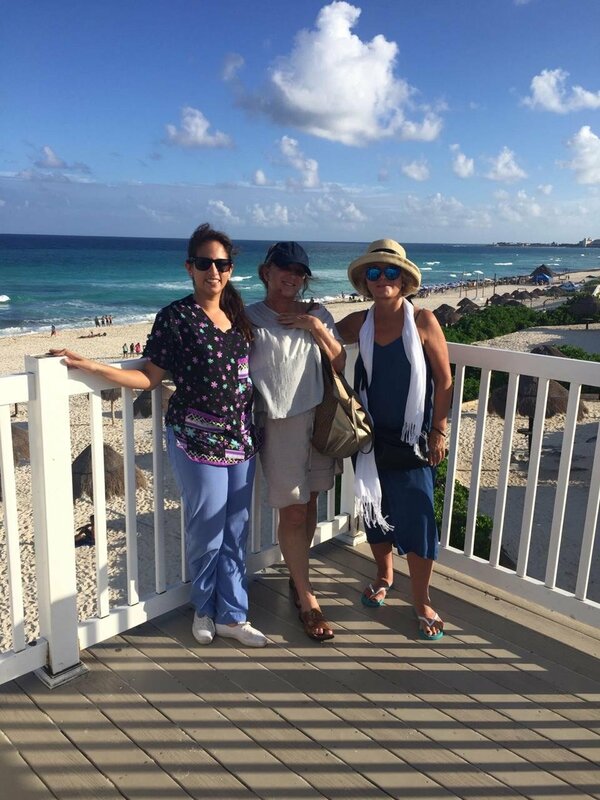 To anyone interested in My Medical Vacations, I just wanted to talk about my experience with the company. supportive, helpful, I calming, they tried their best to help me out with any questions or concerns I had.